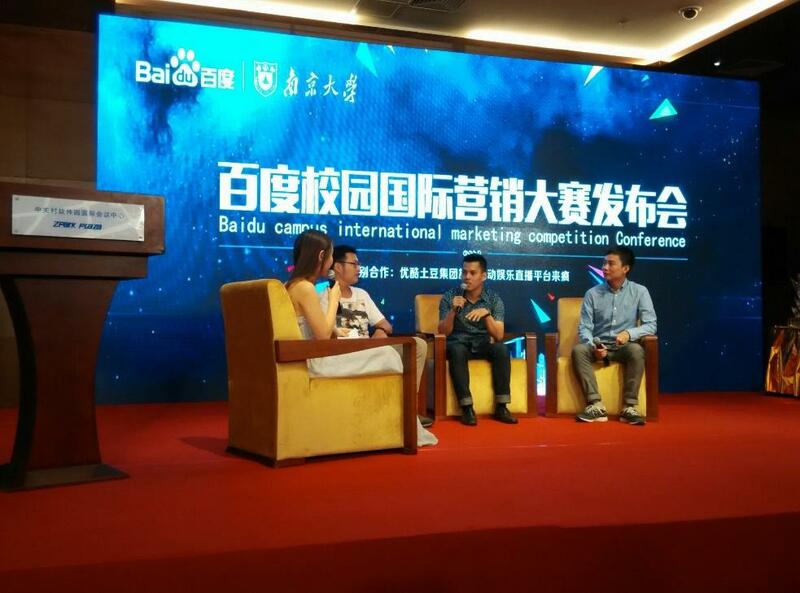 On 15 – 18 May 2016, Baidu International Marketing Competition Conference were held in Cloud Valley, Beijing. This is the fourth similar event organized by Baidu China in collaboration with Nanjing University. There were local and international participant from Hong Kong, Taiwan, Indonesia and India taking part in the competition The winner of this competition will have an opportunity for an internship in Baidu China. On 16 May 2016, the event officially started and it was opened by the General Manager of Baidu China, Mr. Zhang. In his speech in the opening ceremony, Mr. Zhang said that 2016 International Marketing Competition aims to create outstanding students in internet marketing fields, digital industry needs more outstanding students. 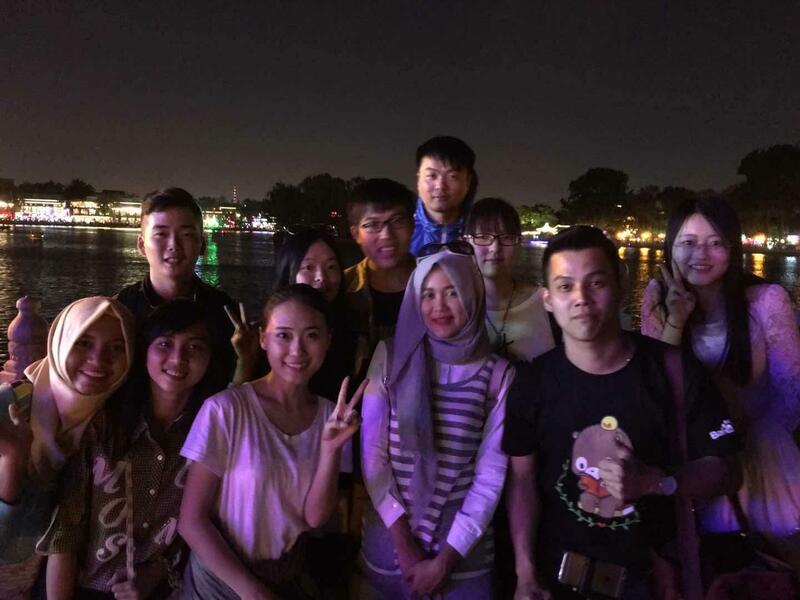 Baidu China will facilitate them to learn how to become a good marketer related to internet marketing. Baidu Indonesia was represented by Tony from BINUS University, Jessica Nathania Gunawan from Tarumanagara University, David Nugroho from Surya University, and Regita Aldena from Gunadarma University. I was interested to join the competition at the first place because I would have a chance to go to China. Furthermore, joining this kind of competition would be very interesting and challenging, I definitely will gain a once in a lifetime experience. Therefore, I was very grateful to be selected as Individual Winner for Baidu Indonesia and become the representative in Beijing. Despite my thesis deadline, I went there for 4 days. My journey started from Soekarno International Airport, Jakarta. 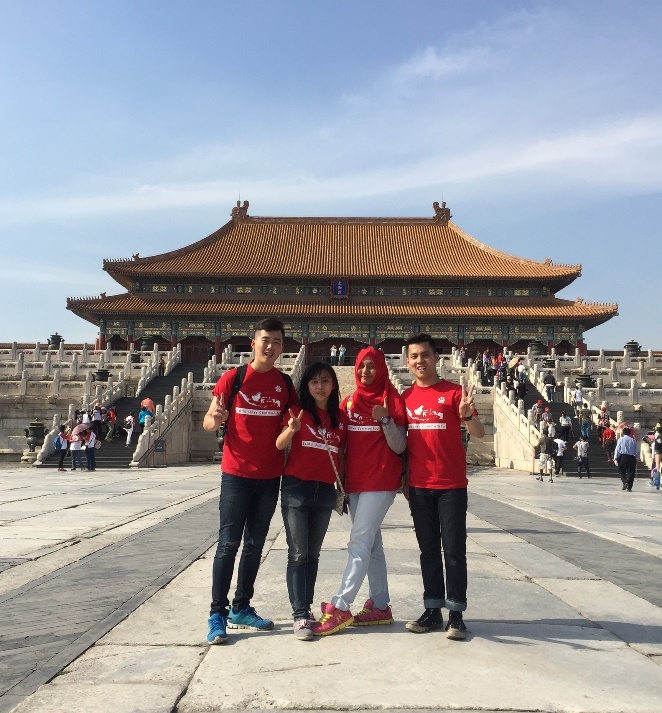 Together with the other representative, we flew from Jakarta to Hong Kong and make a stop there, then Hong Kong to Beijing, which took us about 11 hours to arrive in Beijing. On our arrival, we were welcomed by Vivian and Novika from Zhong Yang Min Zu University who took us for lunch at a Muslim restaurant. They then gave us cards called “helping cards” to anticipate if we were separated as this card will allow strangers to help us if we got lost. It is interesting, isn’t it? People in China were friendly and polite and we found that most of them eat a lot. What is interesting from China is the uses of electric bus and motorbike which reduce pollution. 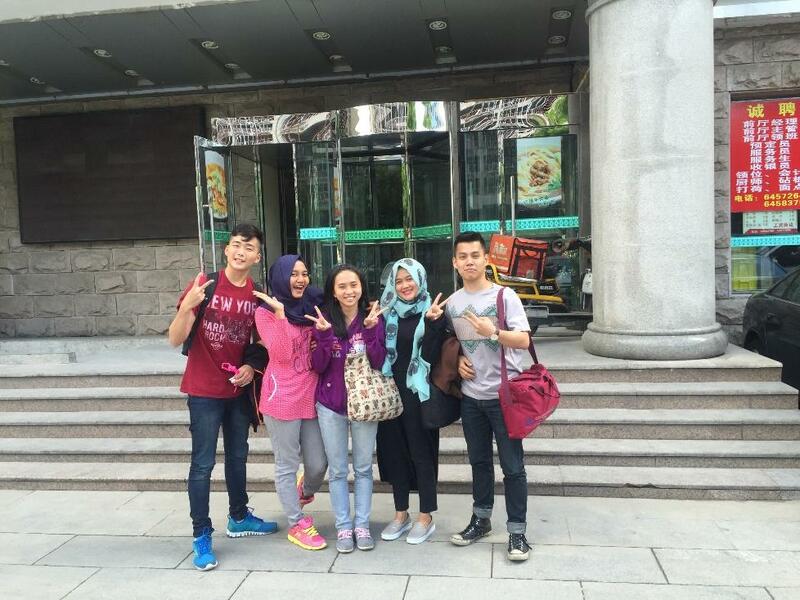 We checked-in at Tian Xin Liang Hotel, then we went to the supermarket to buy something. To my surprise, most things sold there were their own local products. Surely, China does support local products. 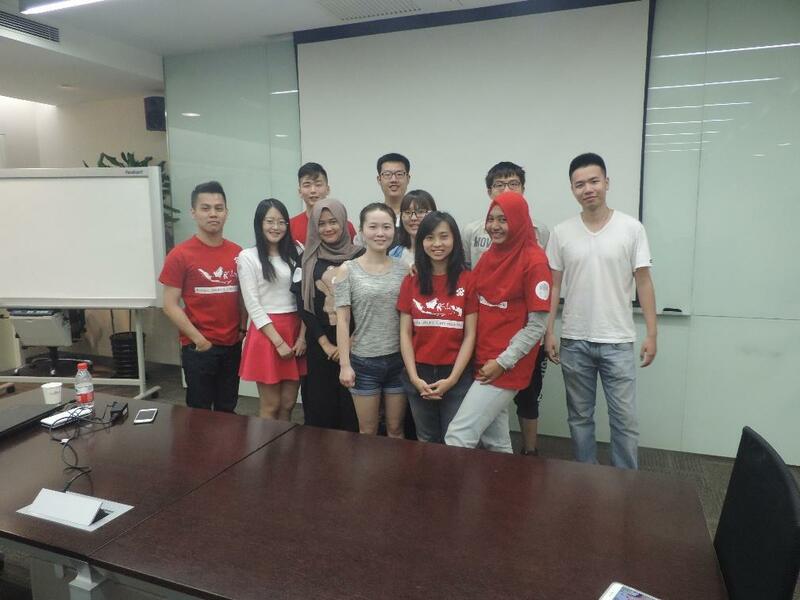 We then prepared our presentation to introduce Baidu Campus Ambassador Indonesia Program for the conference tomorrow. Although it will soon be summer here, the temperature during the night was approximately 16 degrees Celsius. On second day, we woke up very early to prepare and rehearse for the presentation. However, turned out that we did not have to give presentation, but before lunch we had some discussion and I was on stage to represent Indonesia in the discussion group where I shared about campus life in Indonesia and my friend’s and mine first impression of Beijing. At lunch, I got more chance to acknowledge other participants from various universities in China who introduced me to Chinese Food and its culture. The people there were quite surprised to know that I am not from China, as according to them I spoke very good Mandarin when I did the sharing on stage. Despite our purpose in Beijing to join the competition, we were not all-time serious and competitive. Later on second day, we did visit some tourist attractions together. 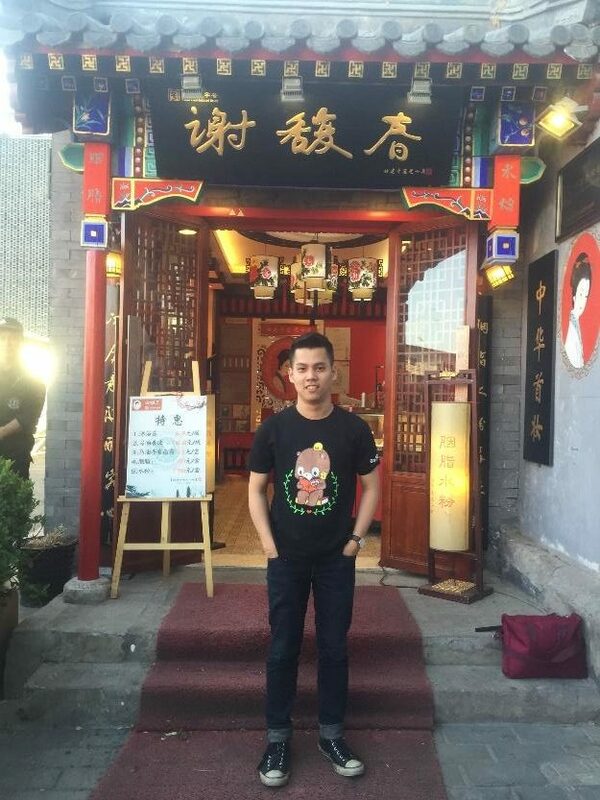 We visited Nan Luo Gu Xiang or Chinese Food Street, an ancient well-preserved town, and Hou Hai, a name of a lake with Xicheng Distric neighborhood. These two places were incredibly interesting, especially in Hou Hai where all of us enjoyed the amazing night view and beautiful lightings there. Day three, we went to Baidu Headquarter where representatives from Indonesia and China also other students had been waiting for us. On the day we were discussing how to become Baidu campus ambassador, then we also talked about our activities in campus and which one is the most important. Last but not least, we shared our first impression of Baidu and which kind of people are suitable for Baidu. The discussion was organized by Wei Chen who responsible for Baidu Campus Event. We were very interested to share our stories because we want to know each other better. 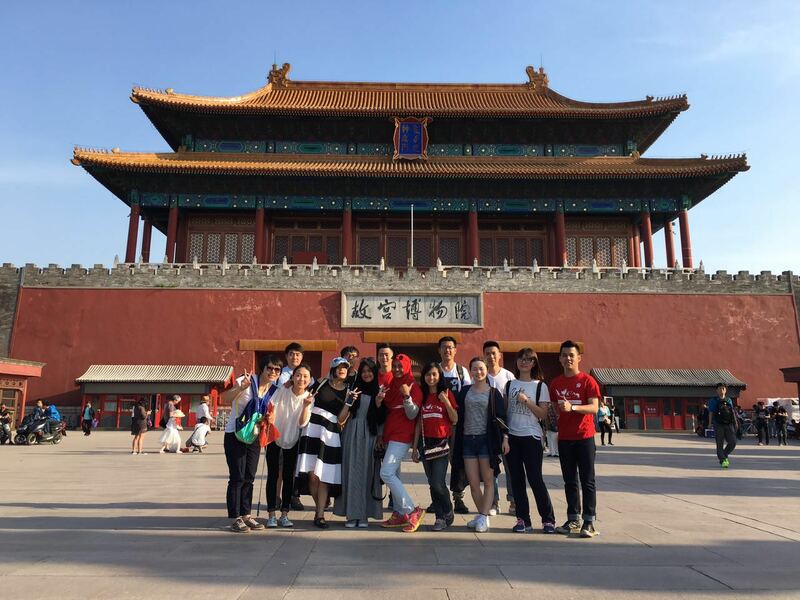 In the afternoon we went to Tian An Men square. 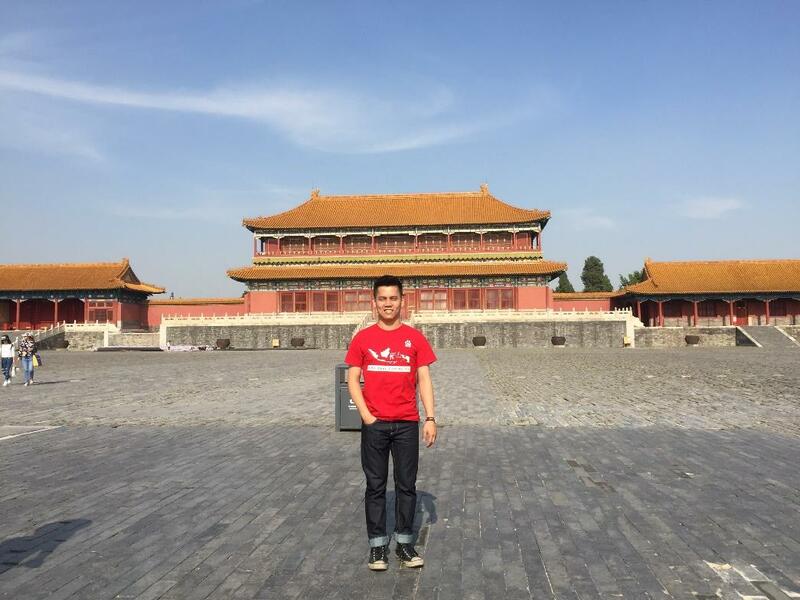 It is a large city square in the center of Beijing we also call it as Forbidden City. It was built in 1415 during the Ming Dynasty. Here you can see two dragon statues overlooking the Forbidden City which was used to remind the dynasty of the well-being of the Chinese. I learned a lot about the history in China. From the learning, I found out that they really honored their culture and preserved it well and personally, I think this is the key factor of the fast growth in China and how China grows stronger these days. The last three days have been very memorable and in every hello there will be goodbye. So the fourth day was when we have had farewell with other participants. Actually we still wanted to stay longer in Beijing. Beijing has given us unforgettable moments. Also, there are still many places that we have not visited. Therefore, we promised ourselves to go back there one day. Overall, it was unforgettable experience I had and I believe everyone had. I learned a lot of new things from this 4-day trip, when. I acknowledge the importance of good confidence which then helped me to talk and communicate better with people. Moreover, I had the experience and learned to interact with foreigners that taught me about the beauty of diversity. Furthermore, from the Chinese, they have taught me how to keep giving the best despite the hardships I am in. I am beyond grateful and justifiably delighted.